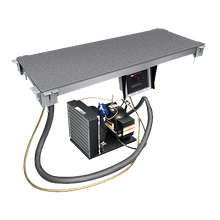 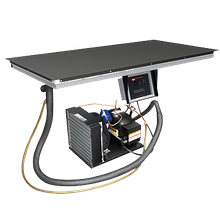 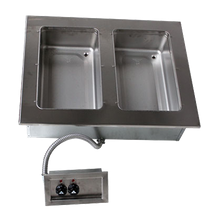 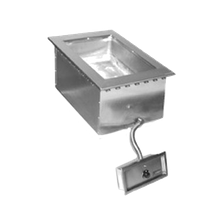 Hot Drop-Ins | Cold Drop-Ins | Singer Equipment Co.
Wells HRCP-7200SL Slim Line Hot/Cold Drop In Unit, 2-pan size, single tank with switch for hot or cold operation with self-contained refrig. 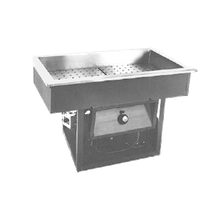 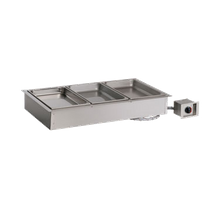 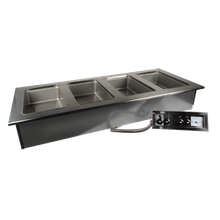 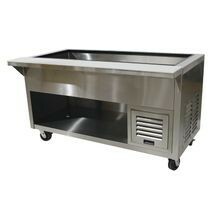 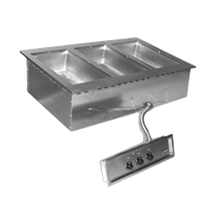 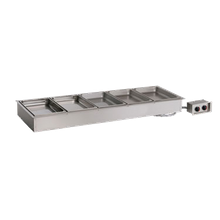 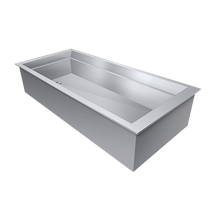 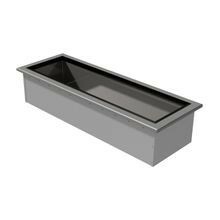 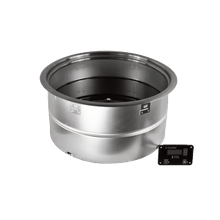 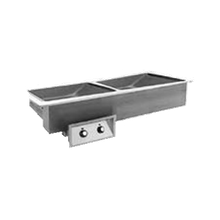 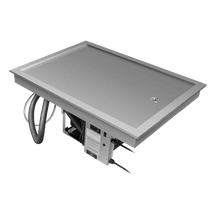 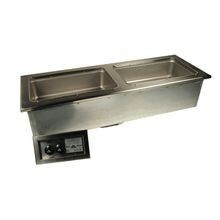 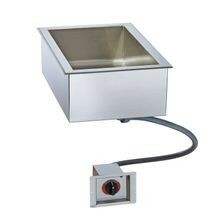 Advance Tabco DISLSW-2-120 Slim Series Hot Food Well Unit, drop-in, electric, 47-9/16W x 16-7/16"D (overall), 45-7/8W x 15-1/8D (cut out size), (2) 12"
Advance Tabco DISLSW-2-240 Slim Series Hot Food Well Unit, drop-in, electric, 47-9/16W x 16-7/16"D (overall), 45-7/8W x 15-1/8D (cut out size), (2) 12"
Keep your menu items hot or cold with a hot or cold drop-in food well. 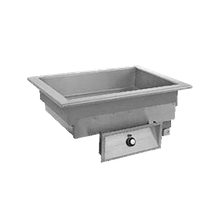 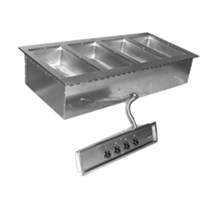 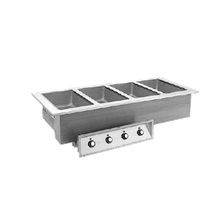 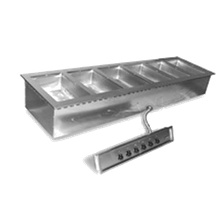 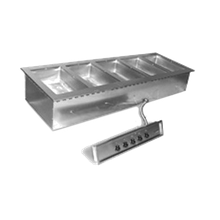 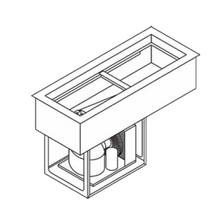 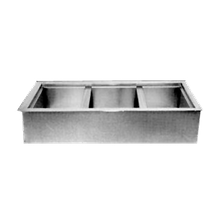 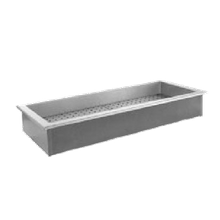 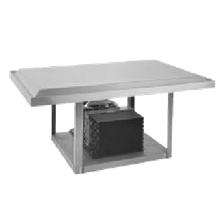 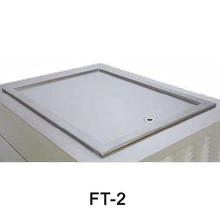 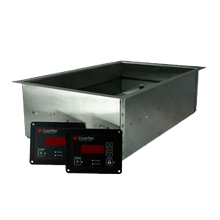 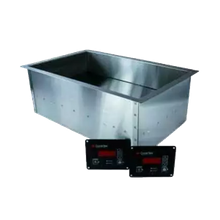 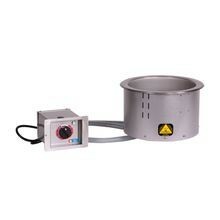 Used in both the front and back of the house, hot or cold drop-in food wells are utilized in institutions, catering, buffets and in restaurants to hold products at food safe temperatures.